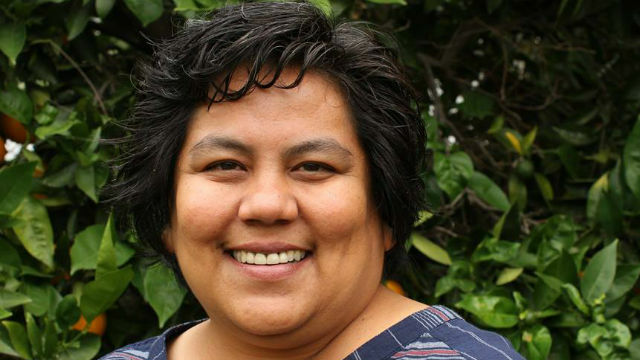 The San Diego County Democratic Party has endorsed neighborhood leader Georgette Gómez over outgoing City Councilwoman Marti Emerald’s chief of staff in the campaign for the District 9 seat. Prior to the June primary, the party declared Gómez, Emerald’s chief-of-staff Ricardo Flores and union leader Sarah Saez as acceptable. Now the party has settled on Gómez. Flores received 34 percent of the vote to Gómez’ 31 percent on June 7, and the two will face each other in a runoff in the November general election.